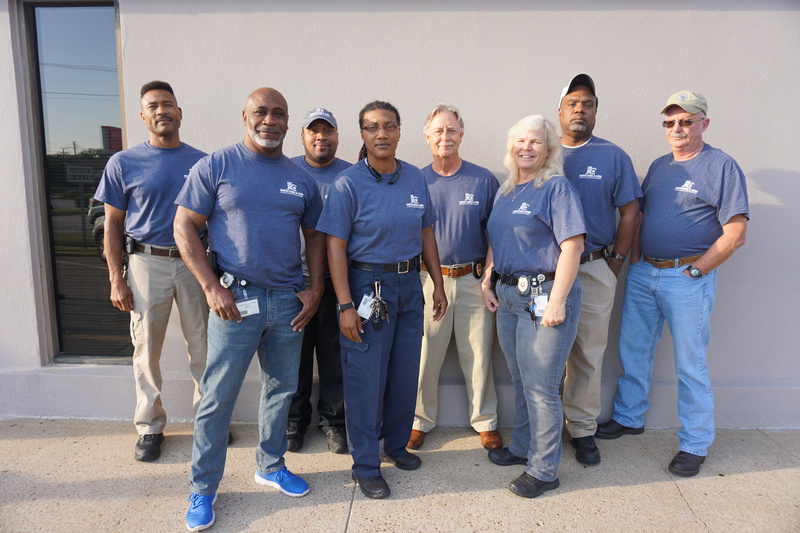 Special Enforcement Division is tasked with the efficient and effective enforcement of over 60 various State and local environmental codes, laws and ordinances by prosecuting individuals who fail to comply as well as providing enforcement services to other City agencies pertaining to taxation and licensing. The Unified Development Ordinance (UDO) is the compilation of regulations that govern land use, which includes the Zoning Ordinance, the Environmental Ordinance, and the Subdivision Ordinance Regulations. 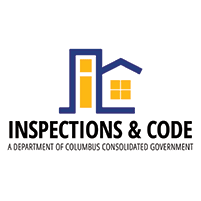 If you know of a property in your area that may have any of the above issues please call the Citizen Service Center via 311 or contact our office at: (706) 653-4126.